Montagsträume… Las Ventanas al Paraiso, Mexiko. Einen guten Wochenstart! 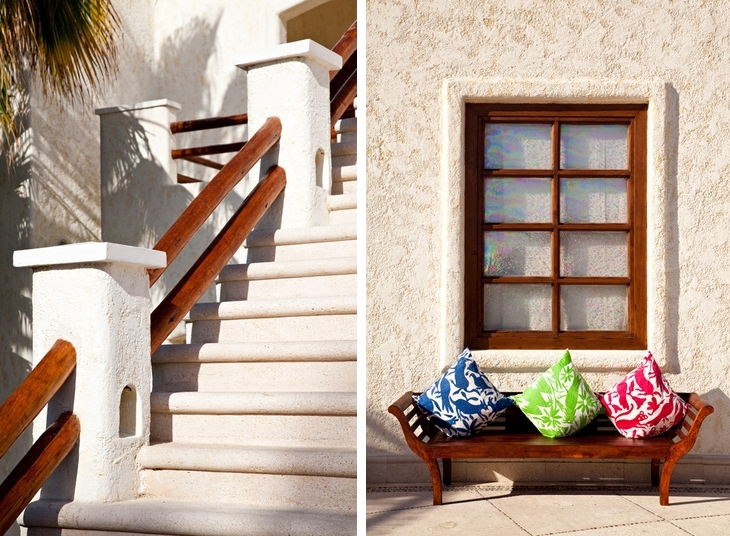 Monday dreaming… of Las Ventanas al Paraiso, Mexico. Have a good week! Ich bin anhand dieser Bilder schon genüsslich dabei, beim Träumen. Wie immer, sehr schöne Bilder! That looks like the kind of place I would like to be right about now, Maria! Oh my poor heart! When do we leave? Wow! Totally transported! Enjoy your week as well! Have a splendid week Maria. Smile loads. what a perfect, gorgeous spot! Wish you a great week, too.